18 Perrine Path, Refurbished like new! 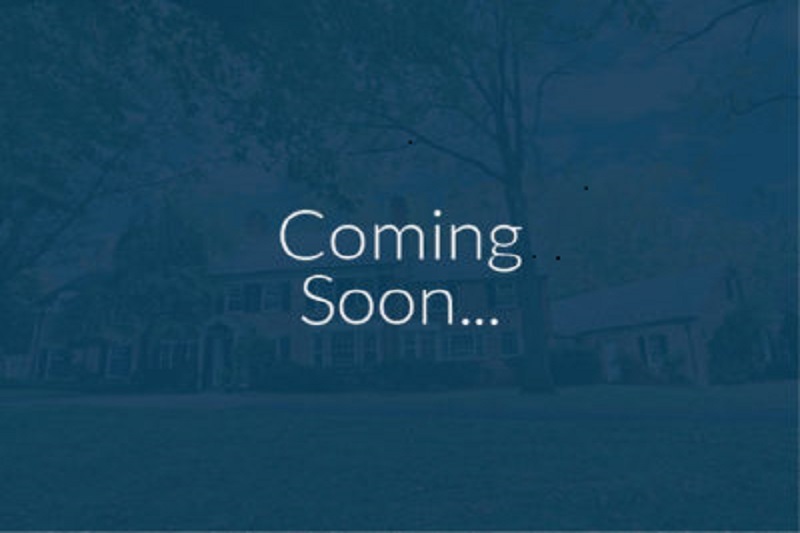 You are here: Home / Coming Soon Listings / 18 Perrine Path, Refurbished like new! Desirable Greenwich model with first floor office and two story family room. Pella windows along the front, numerous updates throughout the house. Well worth the wait! !